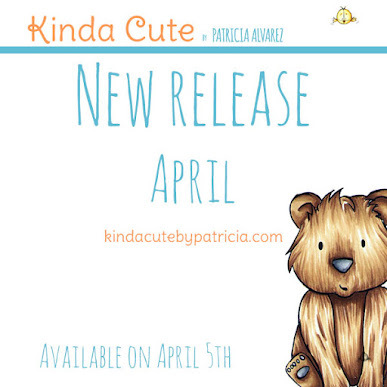 Kinda Cute Cards: Happy St. Patrick's Day! 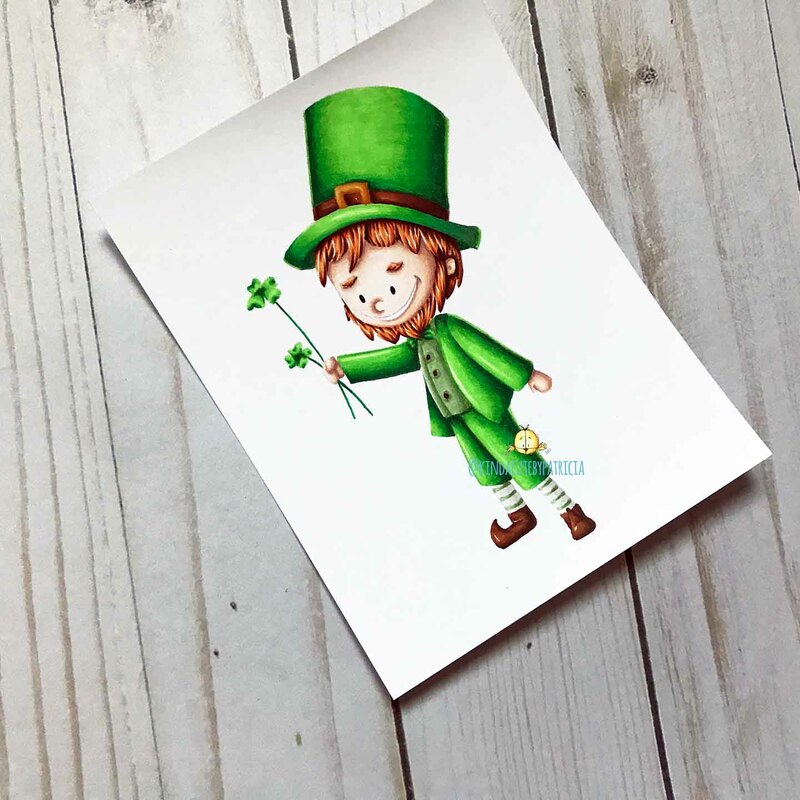 today I don't have a card (as you can see) but I manage to color the Leprechaun digital stamp that I posted in my shop a few weeks ago. I feel that I spend more time in the computer than drawing and coloring (and it is probably true). I colored it with copic markers and colored pencils to give some more depth and, above all, because I want to show some of the little texture that the paper has. This is all the post I have for today! I hope you like it!! !